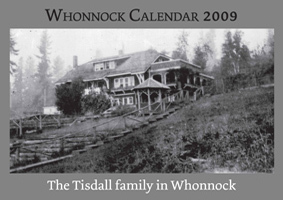 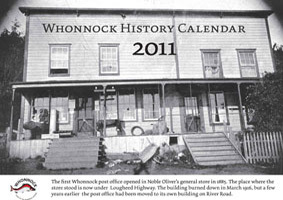 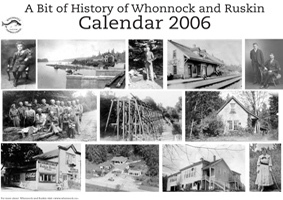 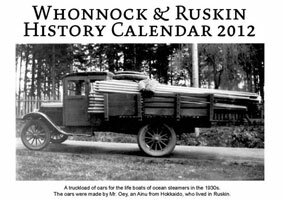 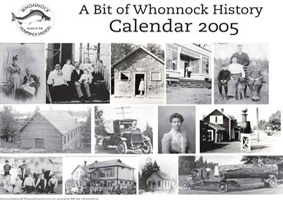 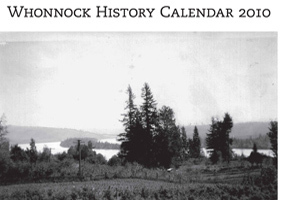 Starting in 2005 Whonnock Calendars have been telling the history of Whonnock an Ruskin in a nutshell with photographs saying often more than words about our past. 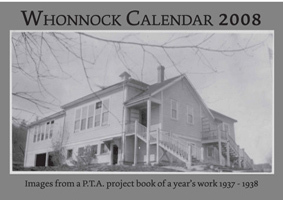 Click on an image to open and download a calendar of your choice for your personal enjoyment. 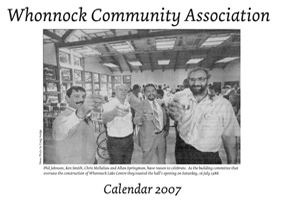 Don’t copy images for commercial use.